ascilite 2013 | iPhone Education apps | by Blackboard Inc.
Download the official app for ascilite 2013 @ Macquarie University, Sydney ~ Australia. This app will give you access to all the information you need to know before and during the event. Check the latest news and tweets, find and select sessions you are interested about and of course find your way around with our searchable campus map. Map – Never been to Macquarie University? Not a problem. Easily locate the building and room for your session, the registration desk, or where to have some great food! Photos – A picture is worth a thousand words. Check out your keynote speakers, sponsors, and highlights from the event and Macquarie University. News – Quick access to the latest tweets and up to date information about keynote speakers and event information. Keynote – Get to know your keynote speakers. Timetable – One stop to access all the session details, including schedule, building, and room location. Delegates – Don't remember the name of that person you met in the morning? Not a problem. Search all the delegates attending the event in this section. Go Mobile! - Like the app? 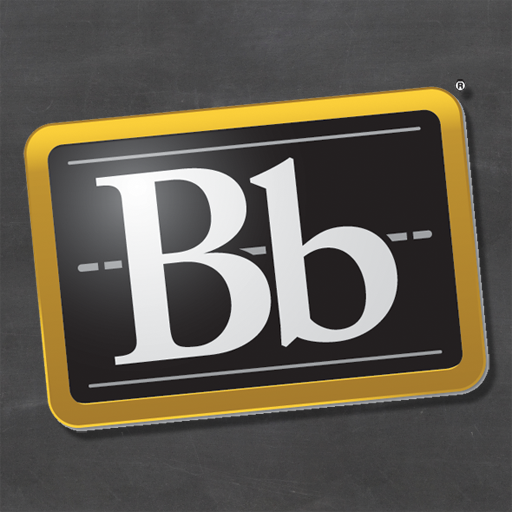 Fill out the form and we will show you how Blackboard's Mosaic platform can create a native and robust mobile presence for your institution.